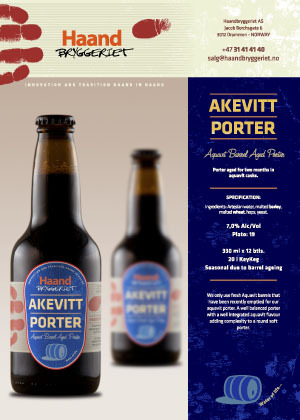 Porter aged for two months in aquavit casks. 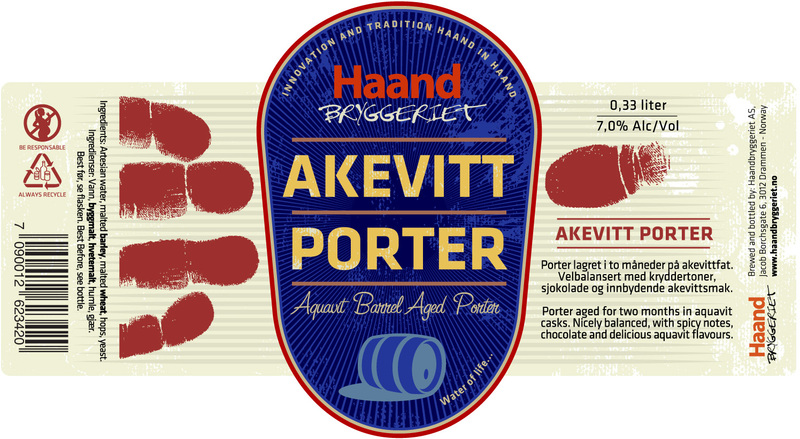 We only use fresh Aquavit barrels that have been recently emptied for our aquavit porter. 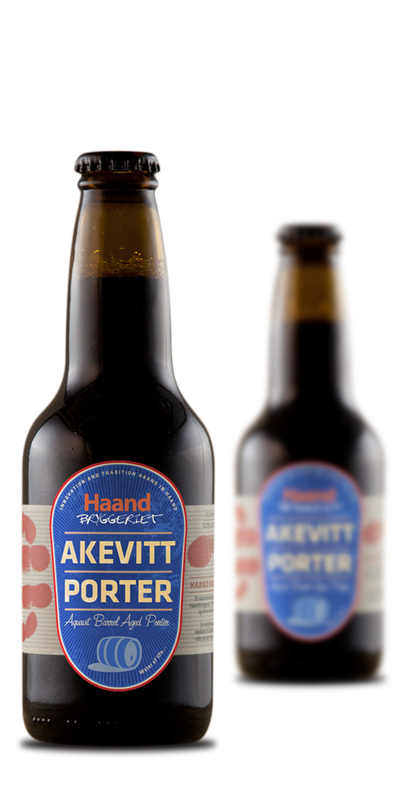 A well balanced porter with a well integrated aquavit flavour adding complexity to a round soft porter.